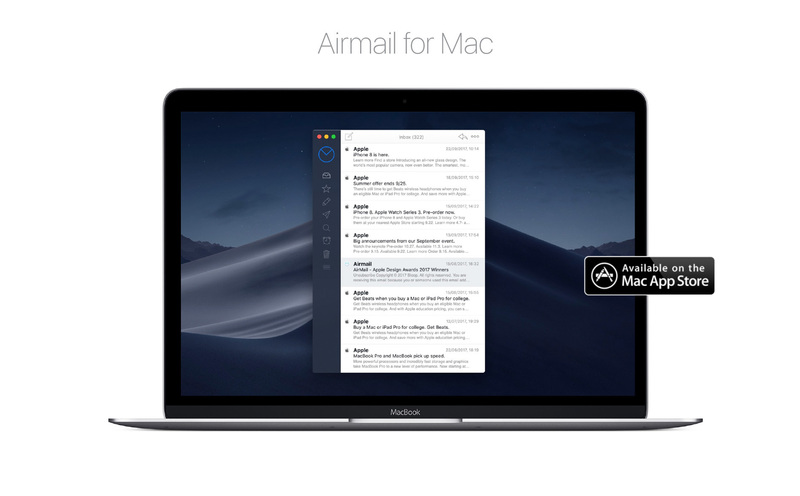 Airmail 3 is a new mail client with fast performance and intuitive interaction. It offers support for iCloud™, MS Exchange, Gmail™, Google™ Apps, IMAP, POP3, Yahoo!™, AOL™, Outlook.com™, and Live.com™. Thank you for all the passionate users that helped in development! Sincerely: thank you.